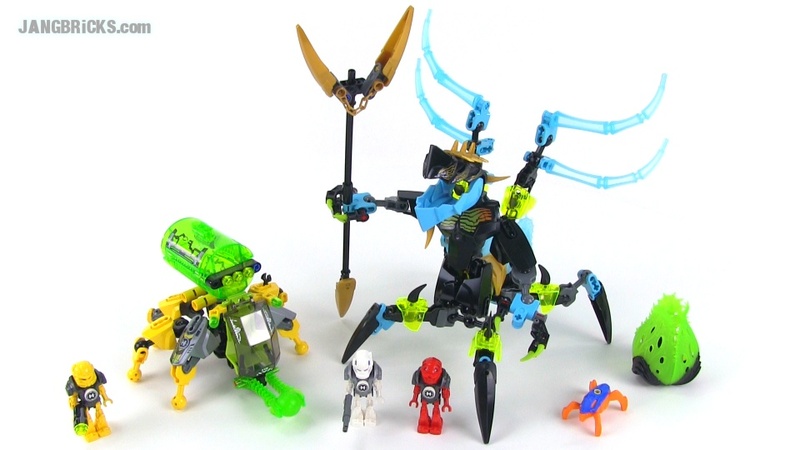 LEGO Ninja Turtles 79117 Turtle Lair Invasion set Review! 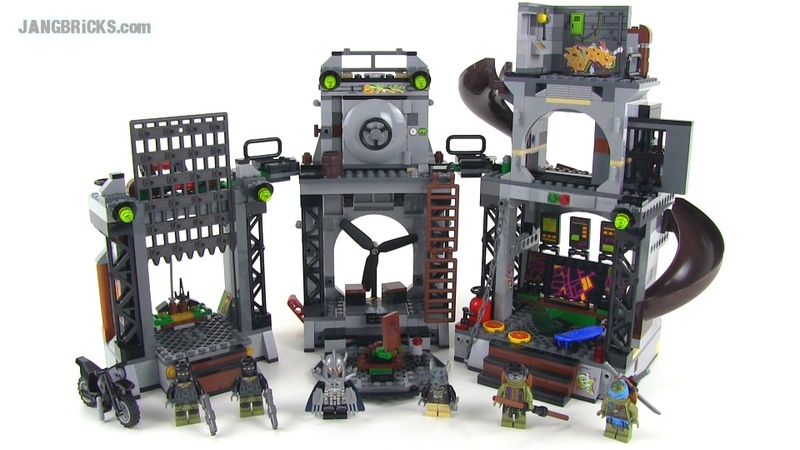 I can't say I, personally, am a fan of what Michael Bay & co. have done to the Teenage Mutant Ninja Turtles for the new film, but this set from LEGO is pretty proper. 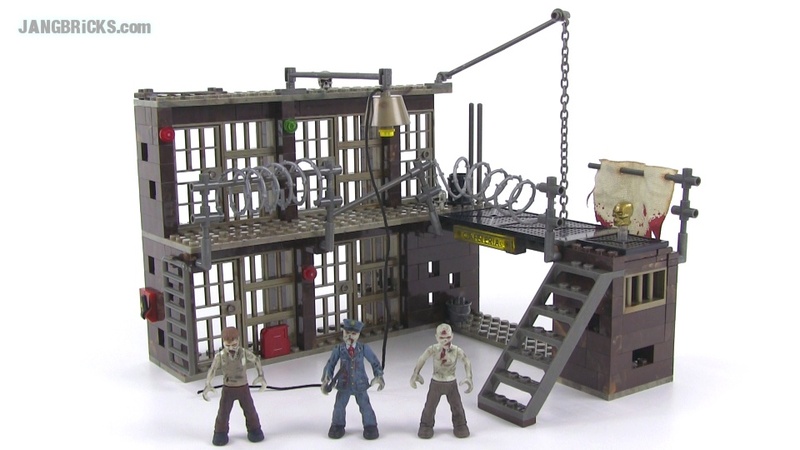 To me this is the true definition of a playset. 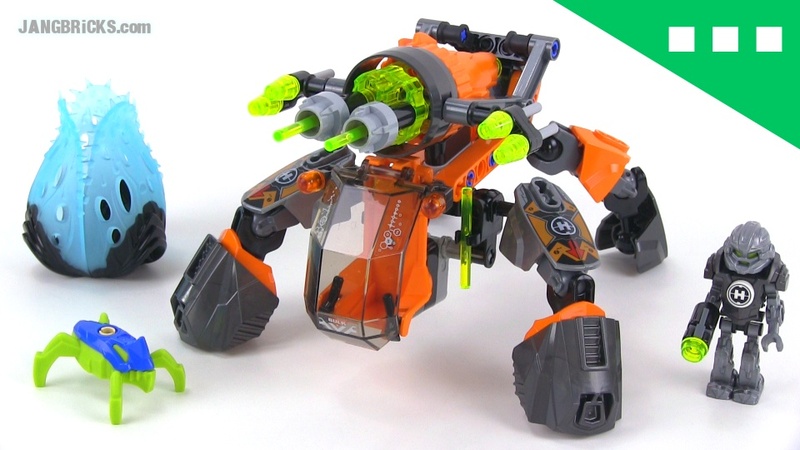 Video: LEGO Ninja Turtles 79117 Turtle Lair Invasion set Review! 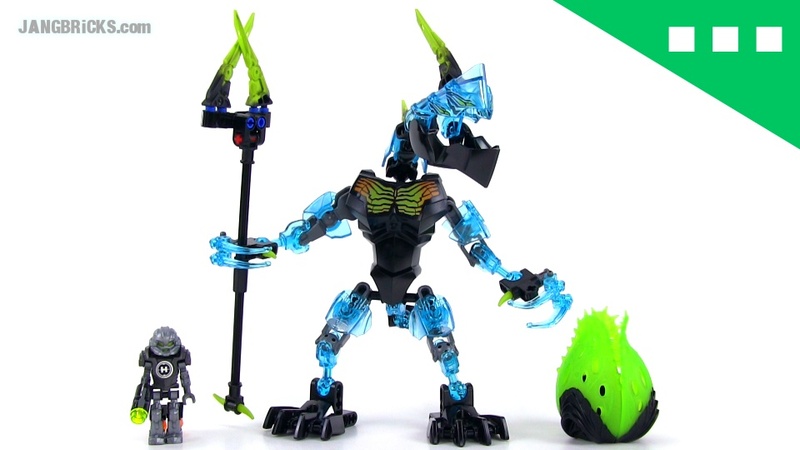 LEGO Hero Factory Crystal Beast vs Bulk set 44026 build & review videos! That's a lot of trans light blue! I like! 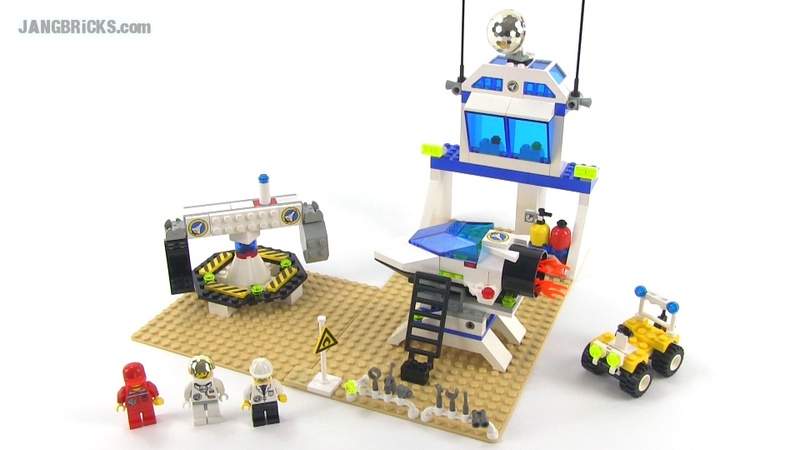 Mega Bloks 97515 Containment Outpost Patrol set review! 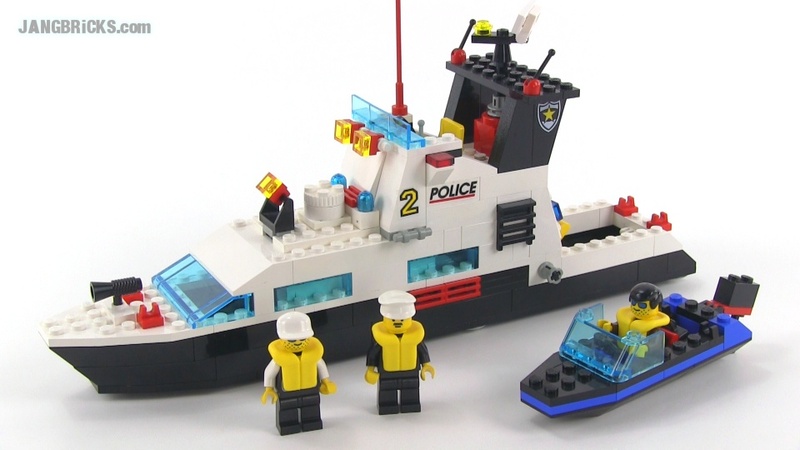 My apologies to the viewers who don't like Mega Bloks sets, but I went through the massive LEGO new release review season and now we're in Mega Bloks new release season. It also doesn't hurt that Mega Bloks has stepped up their product features and quality significantly this season, and they're doing a lot of sets that I personally very much enjoy :) This one here is supposedly a Target stores exclusive in the US, and it's the first one I've gotten my hands on with glow-in-the-dark "zombie" figures with the new articulation system & removable armor. 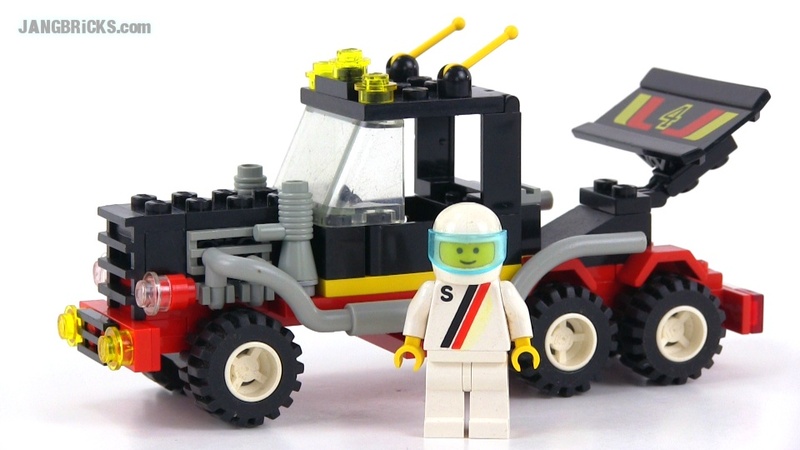 The set also has one very, very nice & valuable surprise. 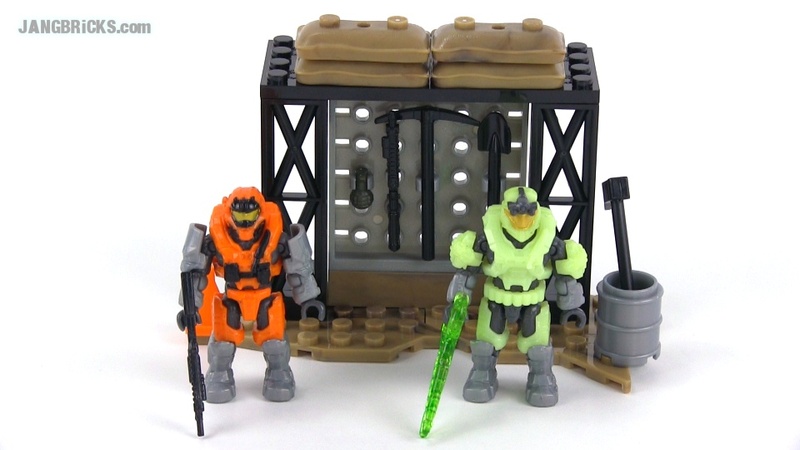 Video: Mega Bloks 97515 Containment Outpost Patrol set review! 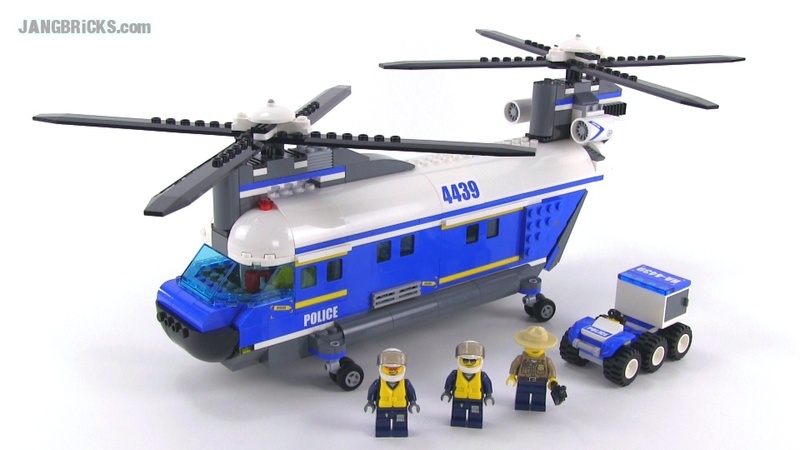 Mega Bloks 97430 Flood Invasion set review! 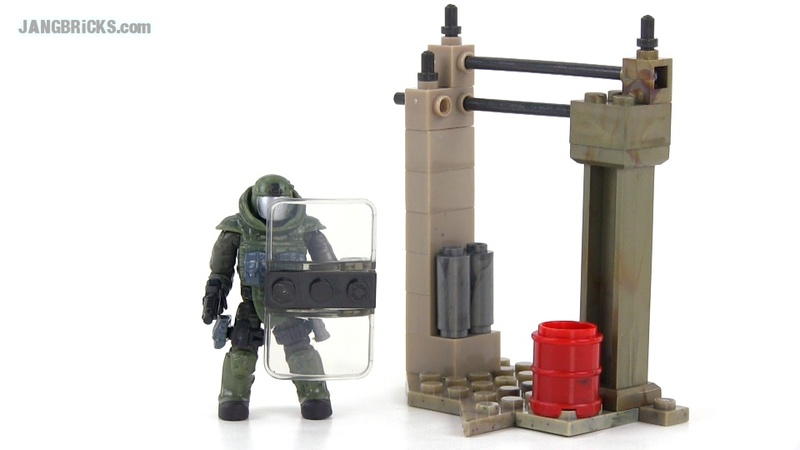 This new set and features not one, but two of the all-new Flood Tank Form figures, in addition to a bunch of other floody goodness! 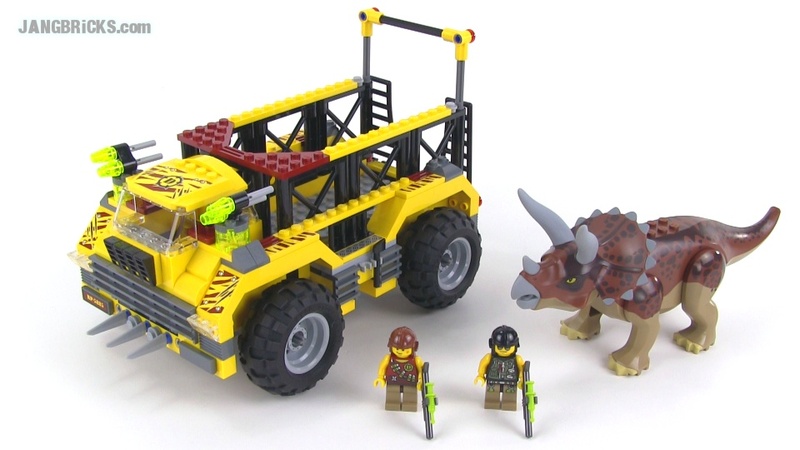 Video: Mega Bloks 97430 Flood Invasion set review! 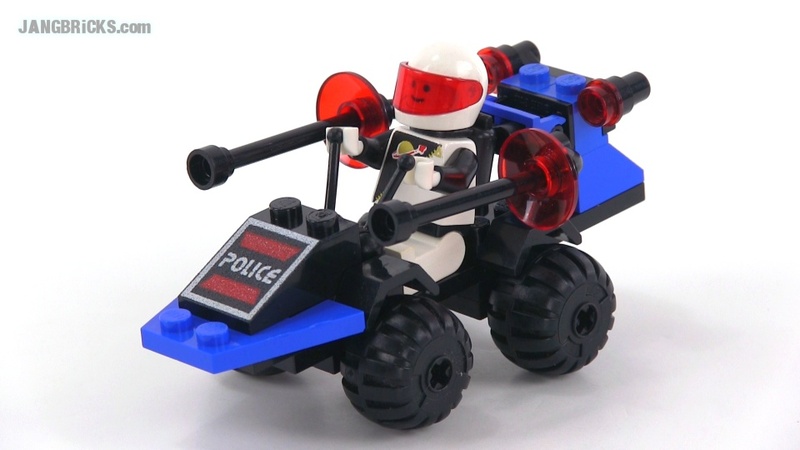 LEGO Classic System 6669 Diesel Daredevil from 1991! And now for something... a little different. How about a four stud wide racing semi truck?! I dig it! 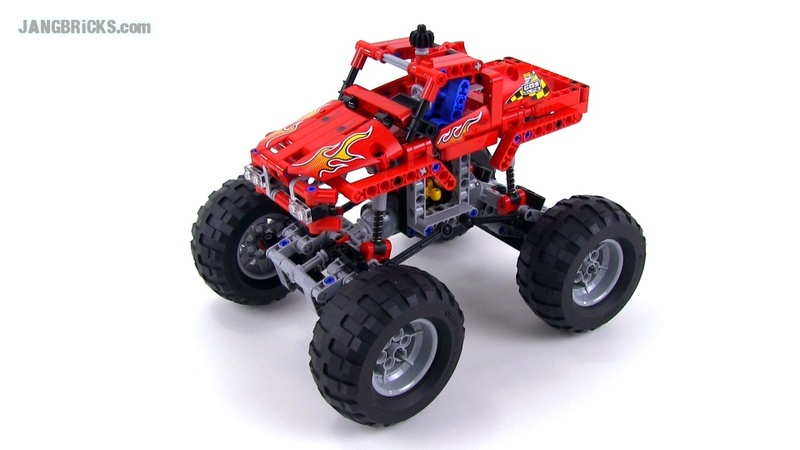 Video: LEGO Classic System 6669 Diesel Daredevil from 1991! 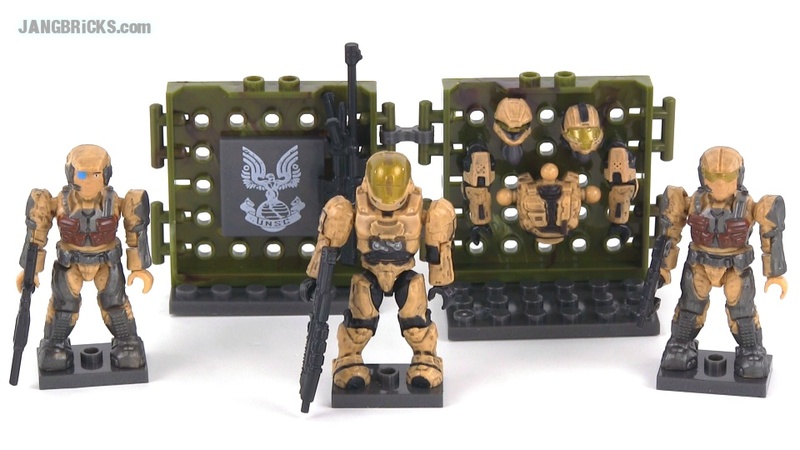 Mega Bloks Halo 97027 UNSC Desert Combat Unit review! Here's another troop builder/armory set that I needed to improve my collection. I already had one loose EVA, so I got two of these to complete the CQB & Scout Spartans simultaneously. 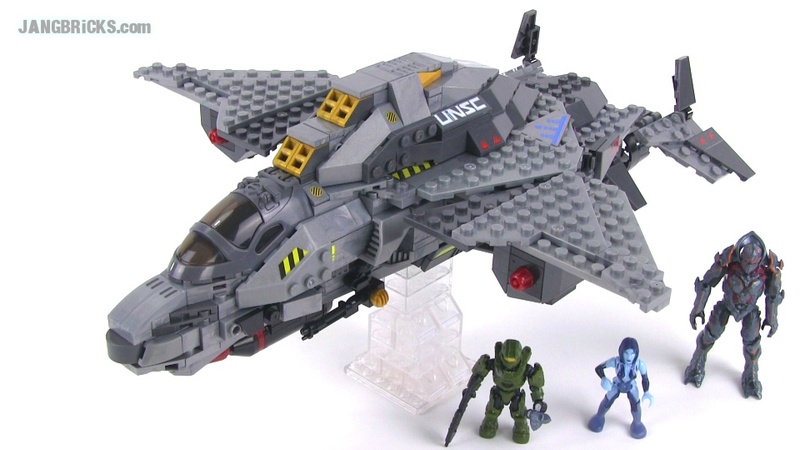 Video: Mega Bloks Halo 97027 UNSC Desert Combat Unit review! 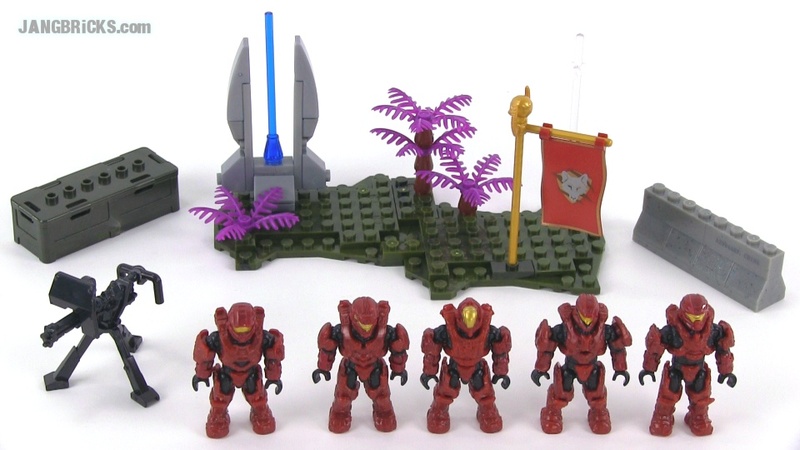 Mega Bloks Halo 97028 Covenant Crimson Combat Unit review! An old one, a small one, but a good one. The inclusion of the beautifully ornate Honor Guard made this a must-have for serious collectors. 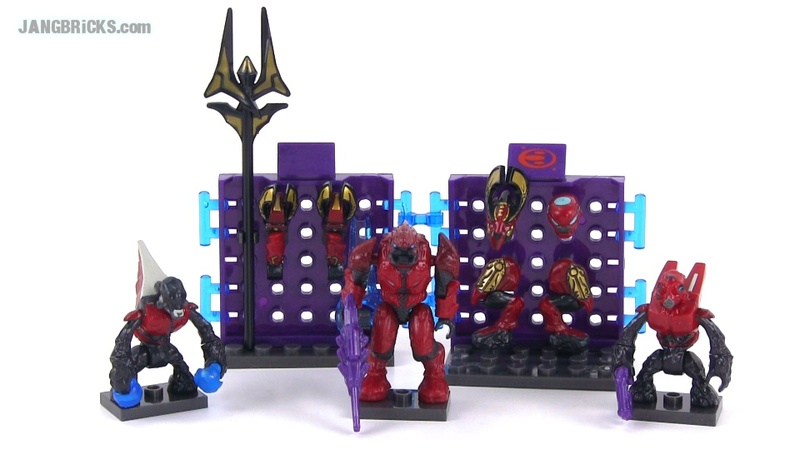 Video: Mega Bloks Halo 97028 Covenant Crimson Combat Unit review! Hero Factory Surge & Rocka Combat Machine build & review! 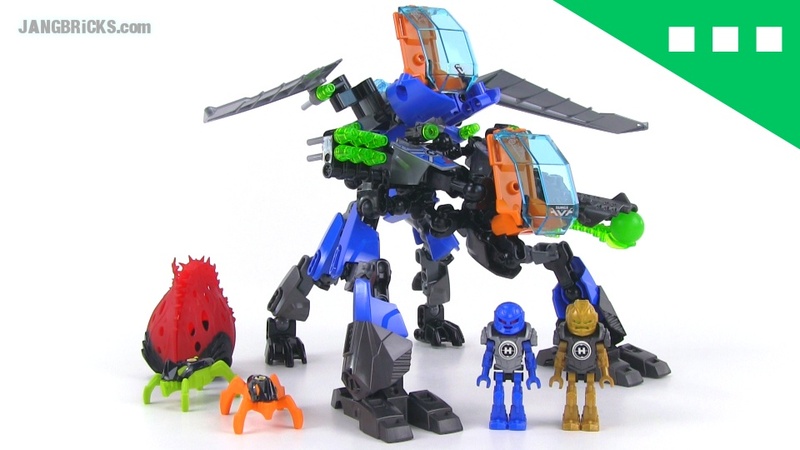 Here's another LEGO Hero Factory Invasion From Below Wave 2 set! I've now covered the two big ones and will work on the smaller ones as soon as I can. 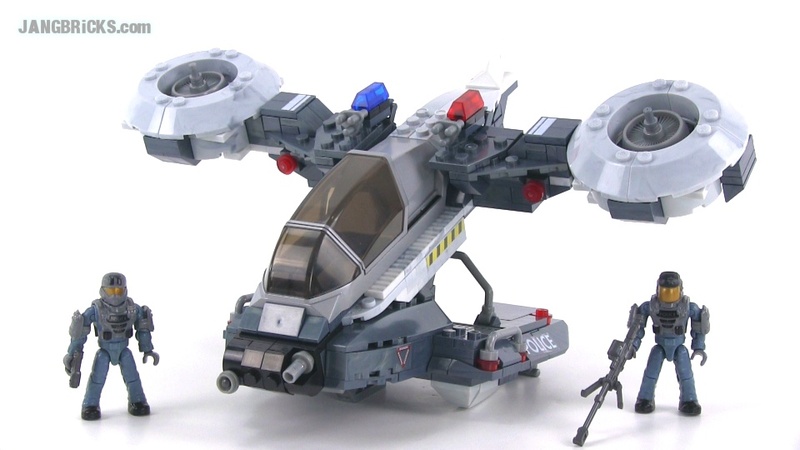 Mega Bloks Call of Duty 06867 SAM Turret set review! 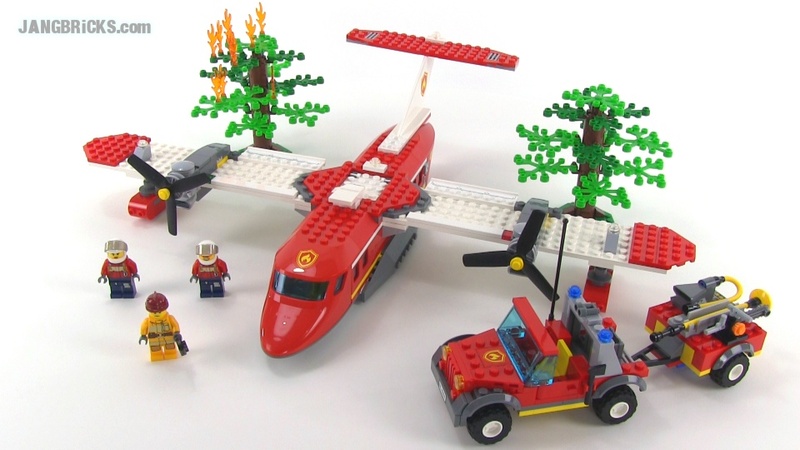 I love how simple and wholesome this set is. 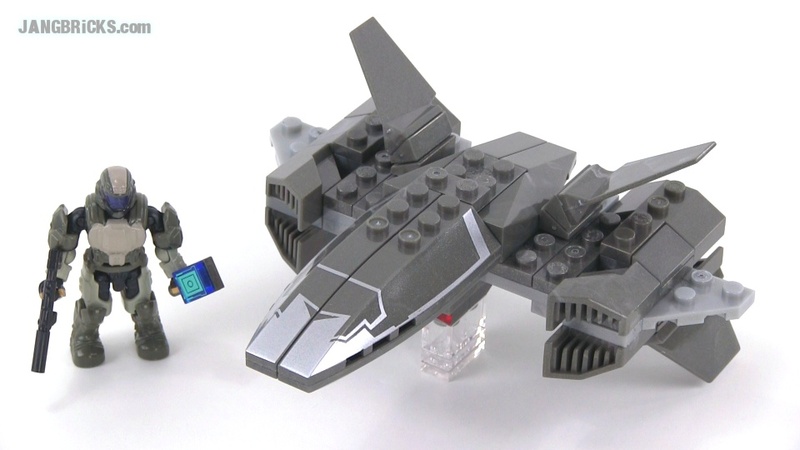 The turret is built of common Mega Bloks parts, nothing new, with straightforward techniques, and it came out looking... just right. 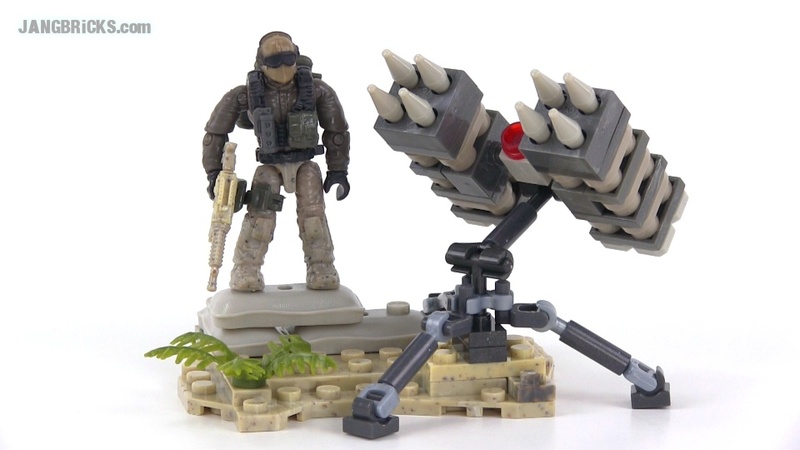 Video: Mega Bloks Call of Duty 06867 SAM Turret set review! 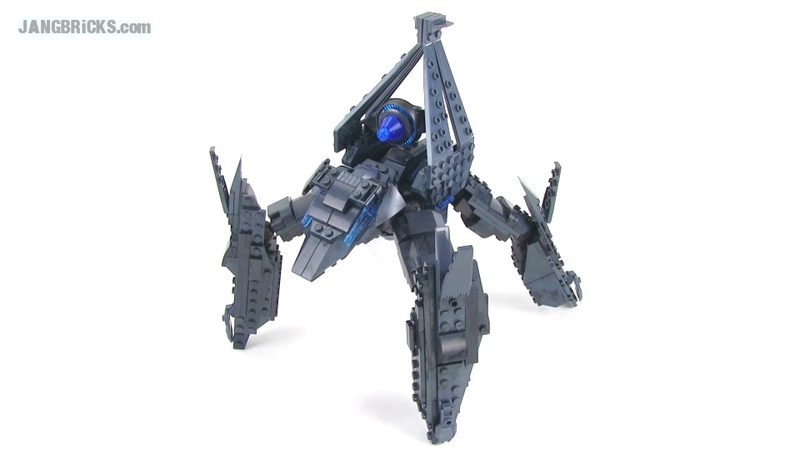 Mega Bloks Call of Duty 06865 Rappel Fighter set review! 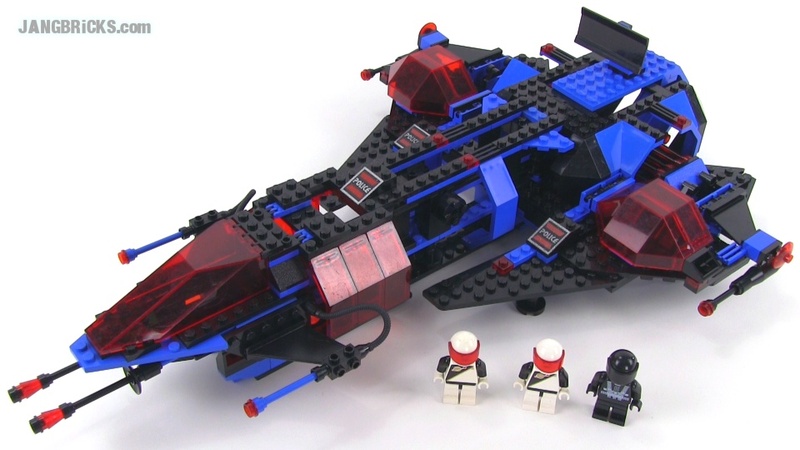 This set has a build & parts balance that's very different from most sets that preceded it. 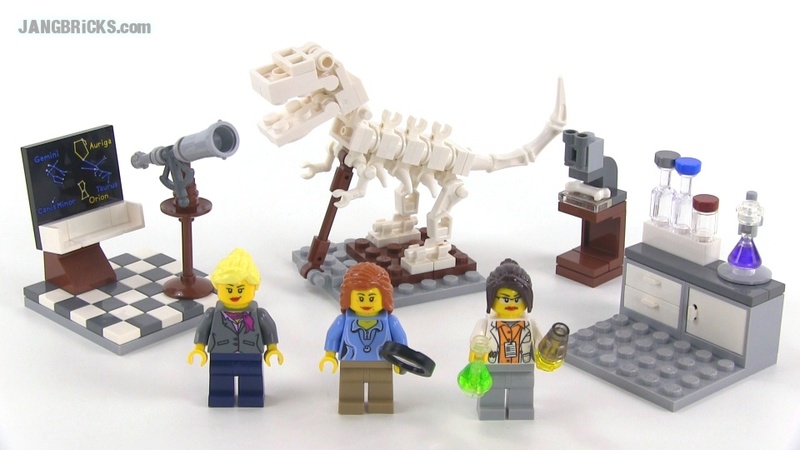 You get just one, relatively normal mini-figure, but a decent-sized (though simple) structure to pose it with. 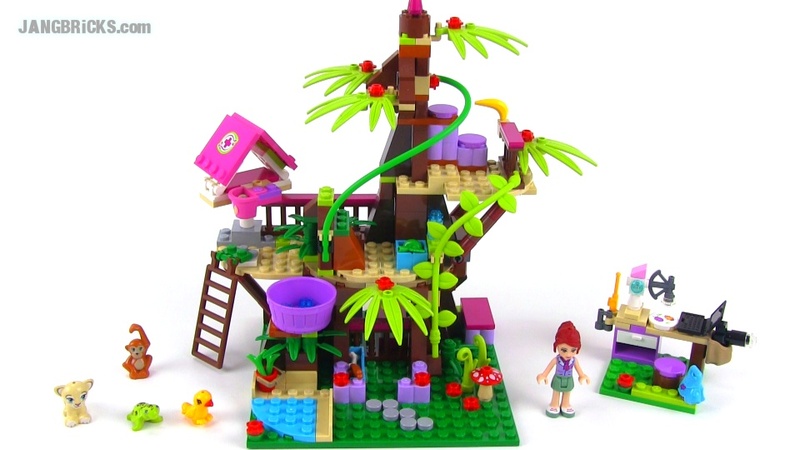 Fortunately I think the structure comes with some extremely useful pieces, so it ends up being a good deal for some of us. 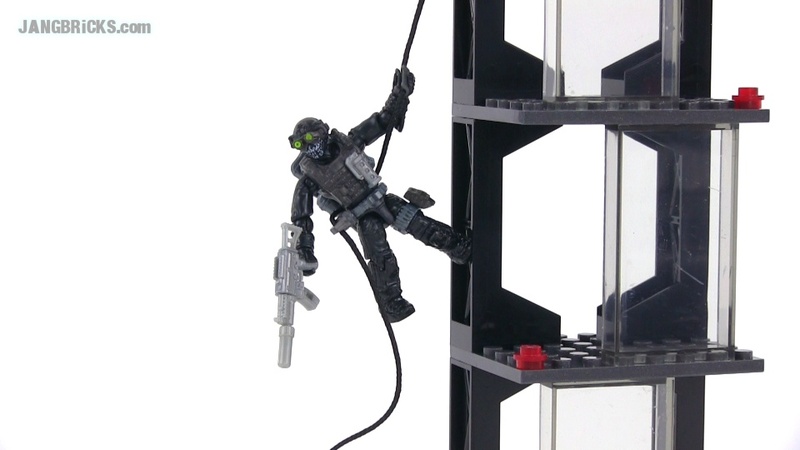 Video: Mega Bloks Call of Duty 06865 Rappel Fighter set review! 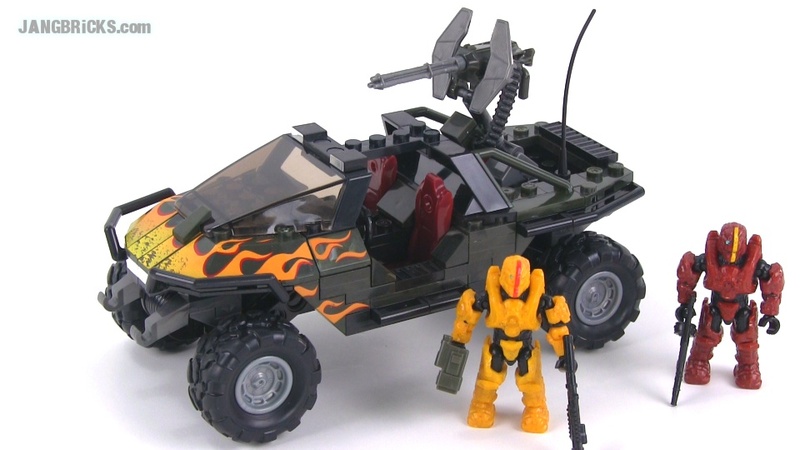 Mega Bloks Halo 97519 Anniversary Collection Battleground review! 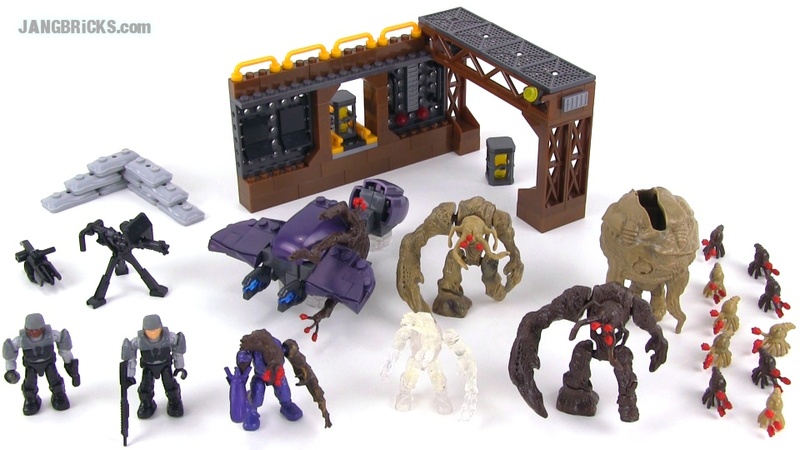 This here is a so-called Fall 2014 Toys R Us exclusive Mega Bloks Halo set featuring Tartarus from Halo 2! 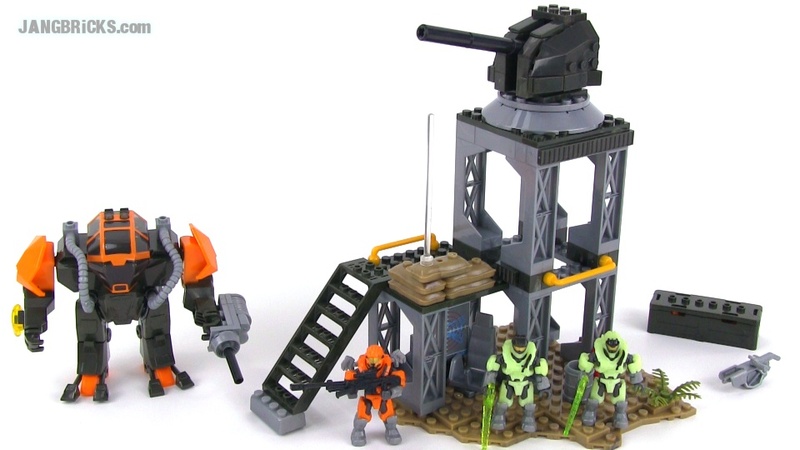 Video: Mega Bloks Halo 97519 Anniversary Collection Battleground review! A warning about ToyWiz.com preorders! Hey all, a few words of caution. 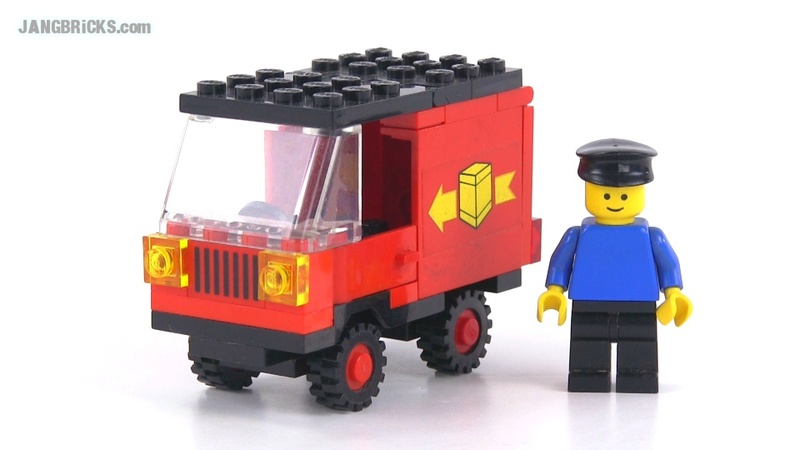 If you pre-order multiple items at ToyWiz.com and set your order to "hold" status, to ship everything once everything is in stock, it is possible that you will never get some of your items, even if they come in stock. Of course you won't be charged for things you never receive, but read on. The actual process behind the scenes is that they'll hold your order until everything in your order in stock at some point. They then ship whatever they have in stock at that moment. Thus, if you order two items, one comes in stock this week & sells out immediately, then the other comes in stock next week, they will ship just the second item. If the first item never comes back in stock with them, you are out of luck. It's not in their pre-order policy page as of this moment. I just got off the phone with a CS agent who insisted that it was, until they actually read through every word on the phone with me and realized the glaring omission. Oops. If you want to ensure that you actually get everything you ordered, you have to go with the "ship everytime you get anything in stock" method, wherein you get (understandably) charged for shipping with each package. I know a lot of folks use other vendors, and that's great, but this is just a warning for folks who ever use ToyWiz. 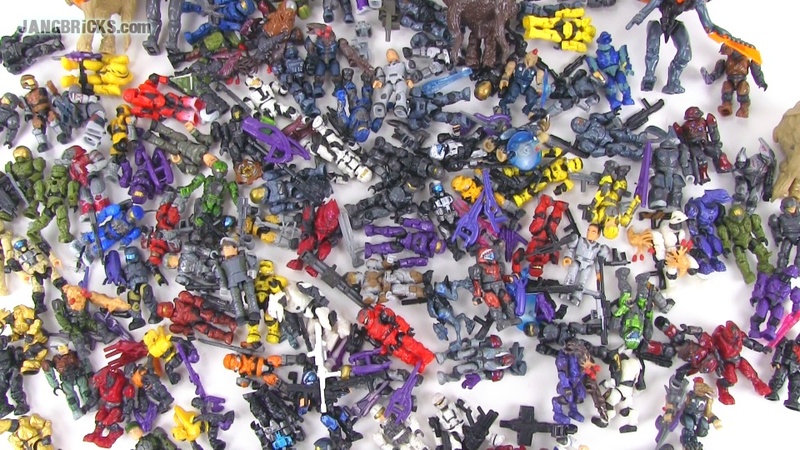 Note that I'm definitely not suggesting that ToyWiz is a bad place at all or that you should not buy from them (I think they're awesome), it's just a frustrating quirk with one particular type of order. 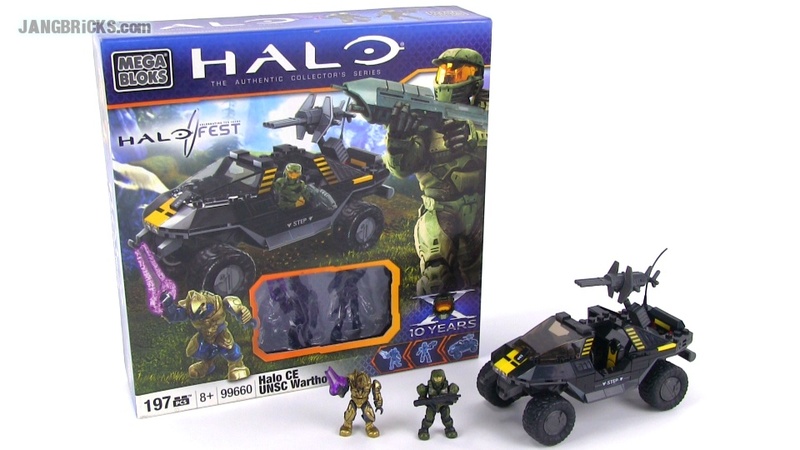 I was previously not a big fan of the ODST figures from Mega Bloks. That changed only very slowly over time, but the new version included in this set finally flips my feelings to the positive side. 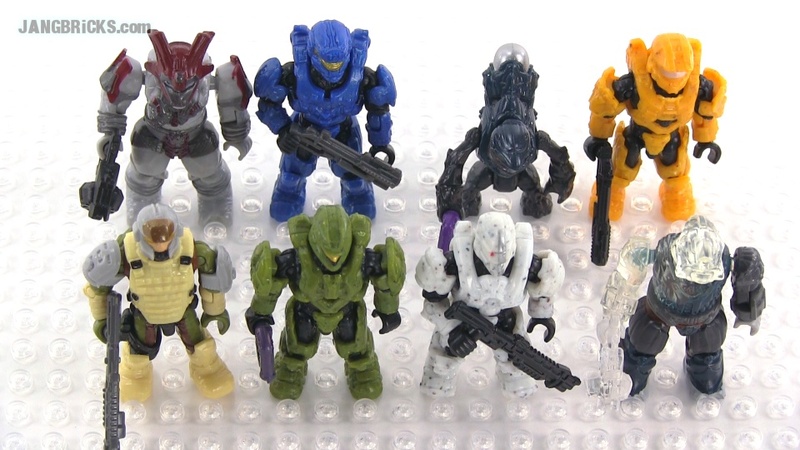 Like the Venom pack, this Summer/Fall 2014 set is a quick way to get a nice lot of the new articulated Spartan figures all in coordinated colors. 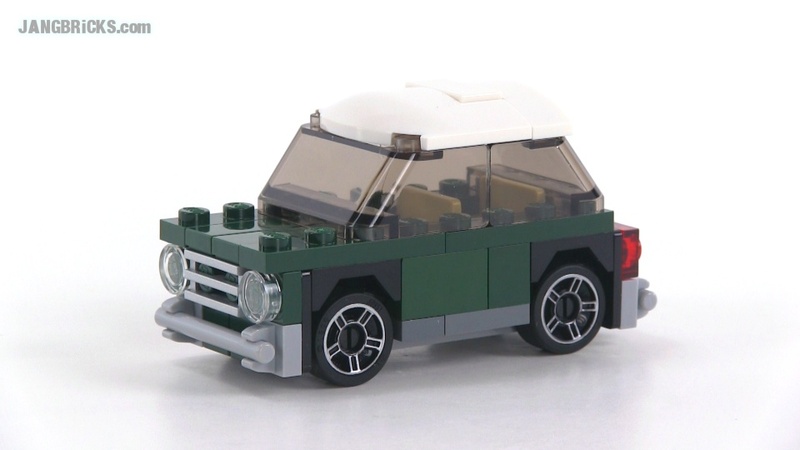 The new LEGO Creator mega-sized Mini Cooper is hitting the market early, so I should be able to bring out a review for that next week. More exciting for many viewers, the second wave of Hero Factory: Invasion from Below sets are hitting stores overseas, so hopefully soon I'll be able to pick up the whole series to finally bring you all full reviews of those as well! I'm expecting it'll be another 1 1/2 to 2 weeks for the new HF stuff. 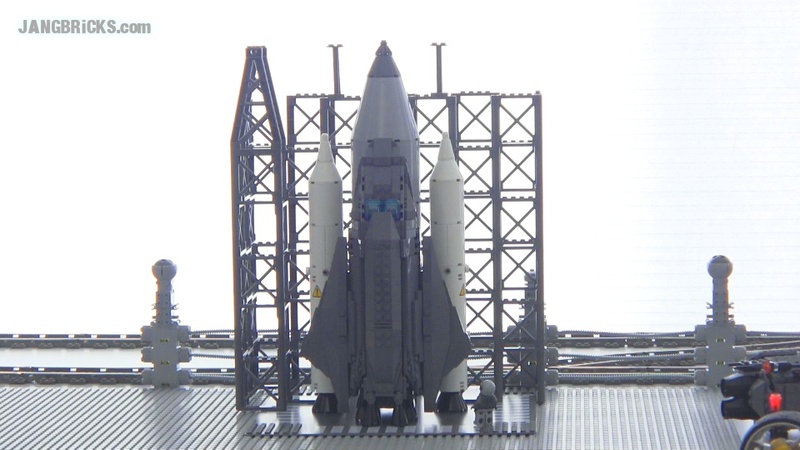 Just a very quick update on what's coming next on this multi-part MOC project. Thanks for following along! 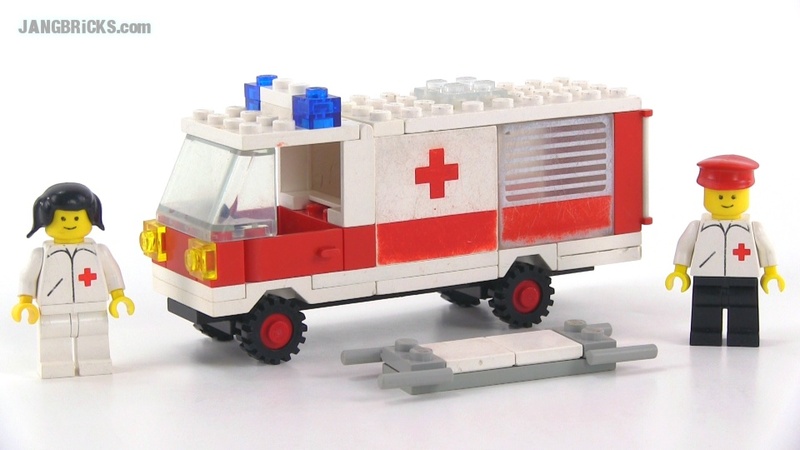 LEGO Classic Town 6680 Ambulance from 1981! Spoiler alert: In this video you'll hear me call this set some form of perfect. I really feel it's deserving of such praise, as simple as it is. 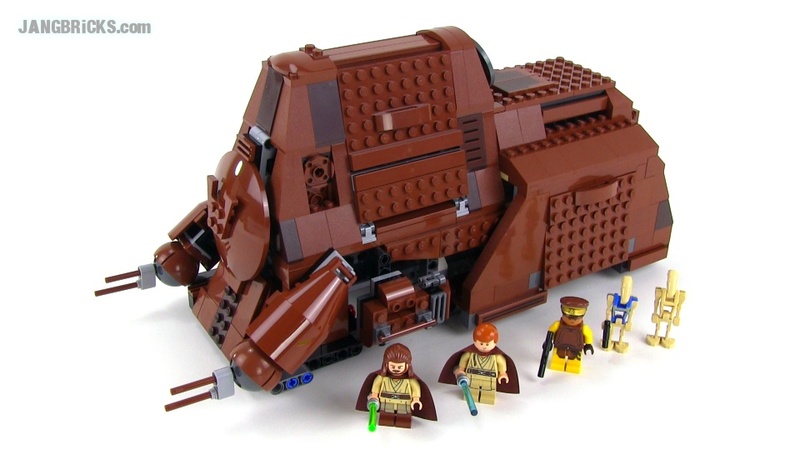 To me it's the pinnacle of what LEGO vehicles were all about after minifigures were introduced. 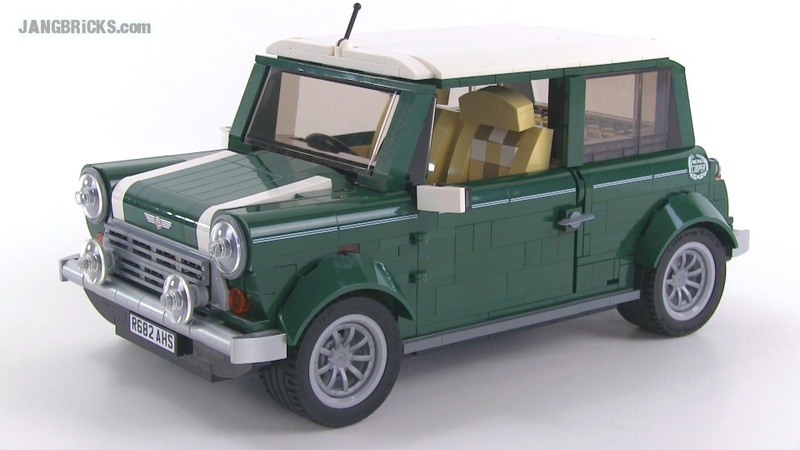 Video: LEGO Classic Town 6680 Ambulance from 1981! 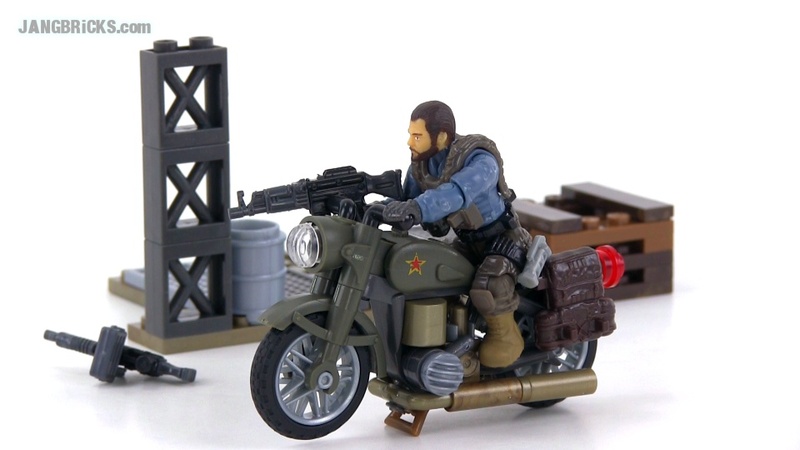 Mega Bloks Call of Duty 06854 Sniper Unit review! 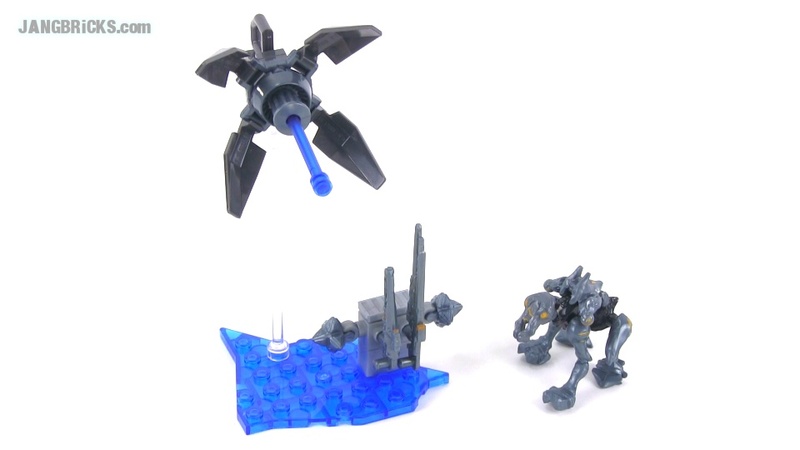 New troop-building battle pack here with good figure component variations, a good terrain assembly and an assortment of useful accessories. 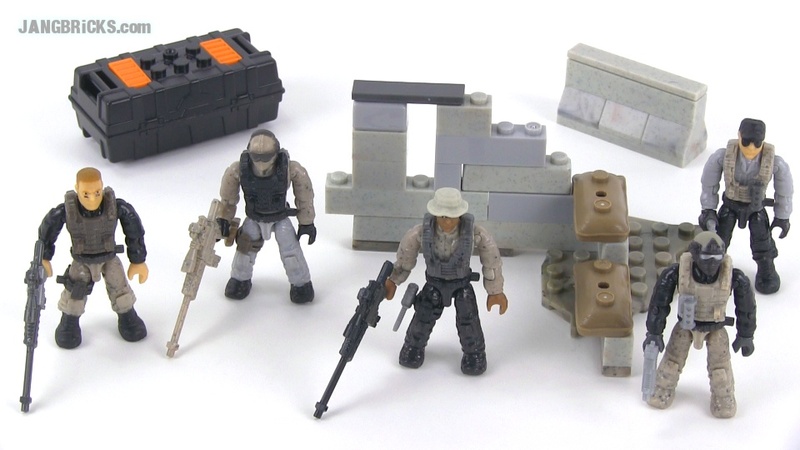 Video: Mega Bloks Call of Duty 06854 Sniper Unit review! 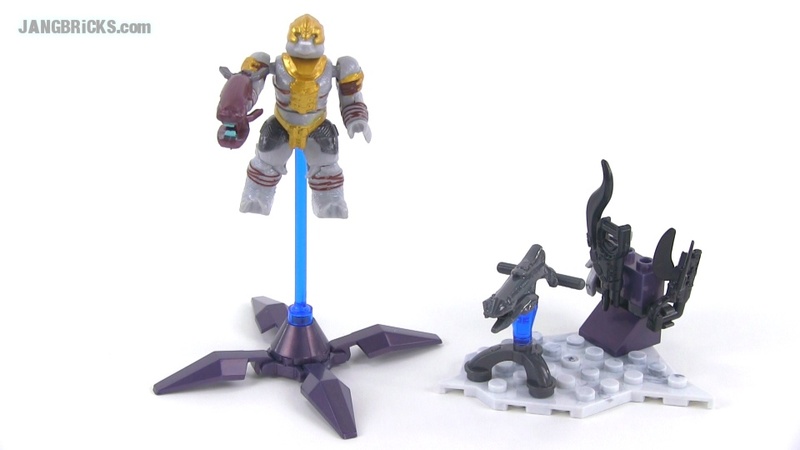 Mega Bloks Halo 97360 Forerunner Weapons Pack II review! Sniper crawler! 'Nuff typed -- see the video! 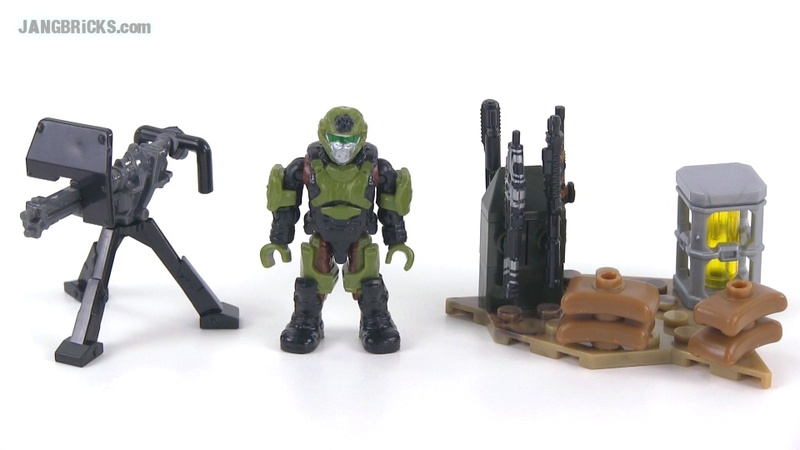 Video: Mega Bloks Halo 97360 Forerunner Weapons Pack II review! 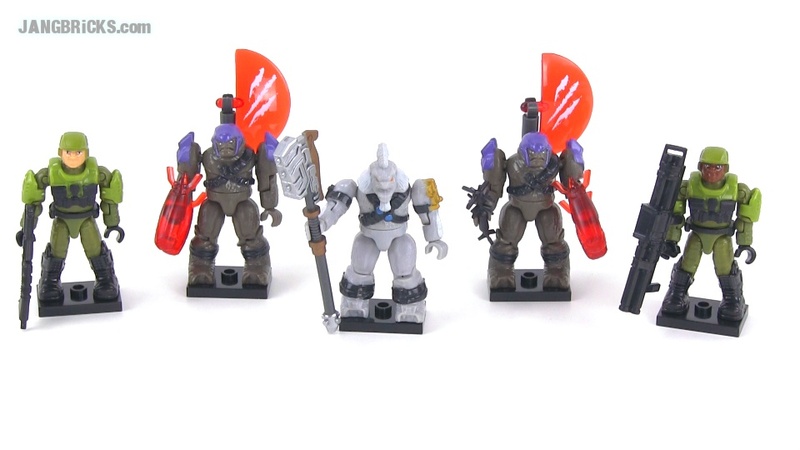 Completing this Flamehog set gave me such a serious case of Halo Wars nostalgia that I purchased & queued the download of the game while I filmed this review. Back when Halo 4 came out, I traded in all of my older Halo games towards it, figuring I'd never go back to them. Oh, how wrong I was. Flame on! 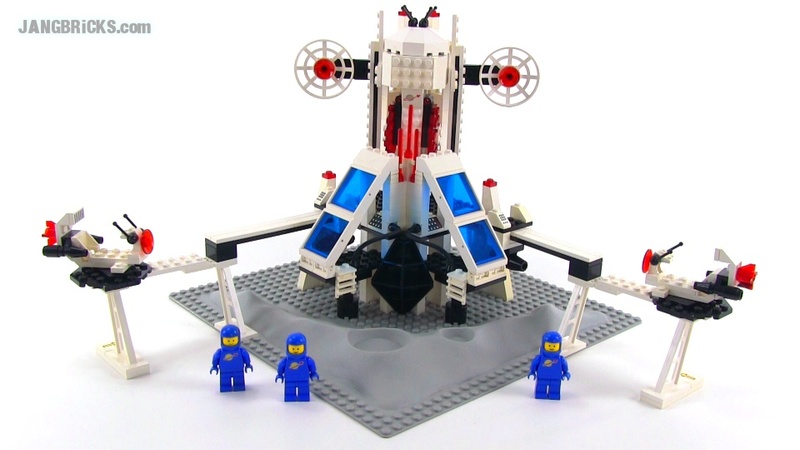 It has been a long time since I last built a Mega Bloks MOC; too long, in fact. Finally I've broken the dry spell with a new non-canon custom creation that intends to be the very ancient inspiration for the Covenant Locust. This 4-legged walker is a powerful sentry intended to last for countless millennia, and most will never even be activated. 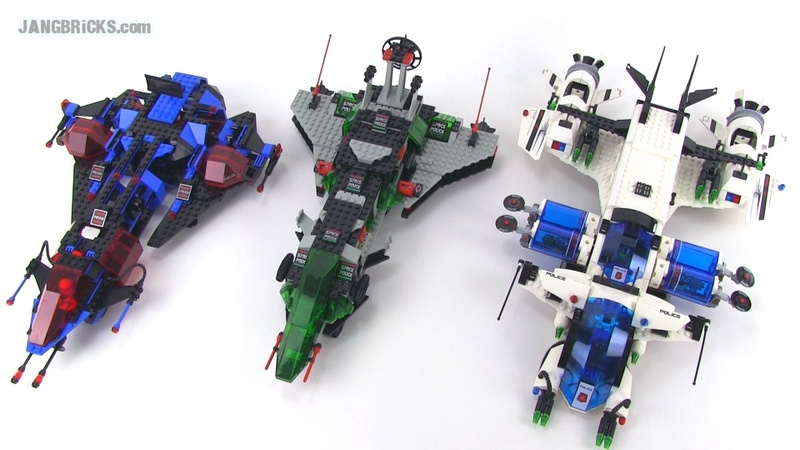 This mid-year 2014 Mega Bloks Halo set is nothing if not different from the norm. 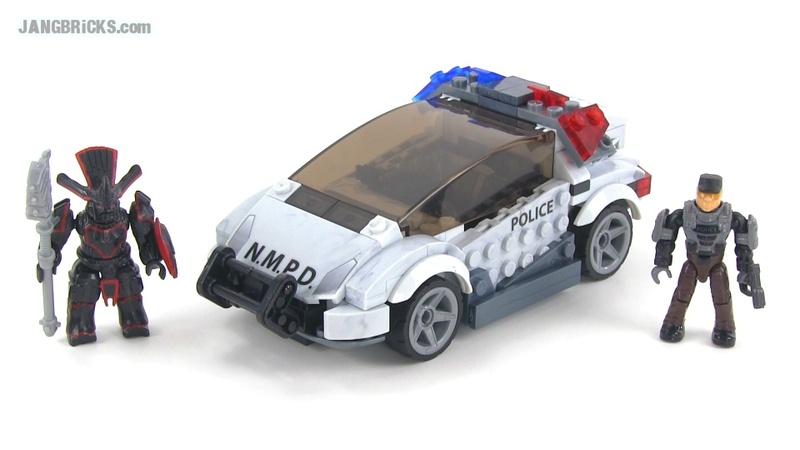 Breaking from the military-based theme, this one brings us a civilian unit in the form of a New Mombasa Police Department officer and his car, foolishly trying to hold off an extraordinarily mean-looking, exclusive Brute Chieftain.